Simply put, furniture can add up. With the rise of boutique-style furniture stores, it’s becoming harder and harder to find stylish, quality furniture at prices that won’t break your budget and leave you eating Ramen for two weeks. 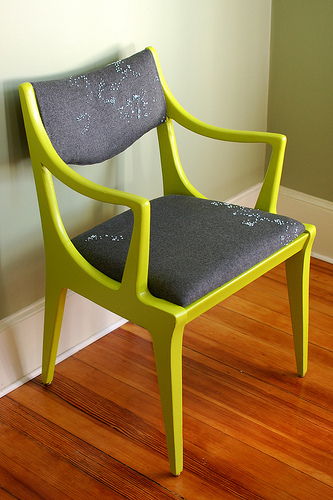 No piece of furniture is worth that much sodium, so here are six budget-friendly furniture websites that won’t only save you money — they’ll also save you hours of searching countless stores for the right piece. Overstock is famous for designer clothing that’s marked down to unbelievable prices, but it’s also a great place to look for furniture. You can fliter your results by price, pattern style, color and more. 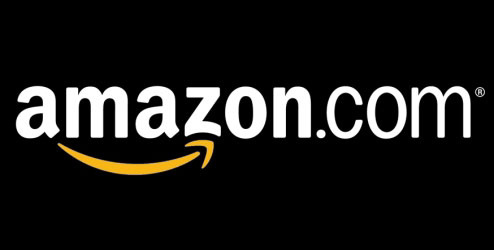 The site offers free shipping for orders greater than $50. According to Real Simple, Overstock has an especially impressive range of chests and dressers for your bedroom. 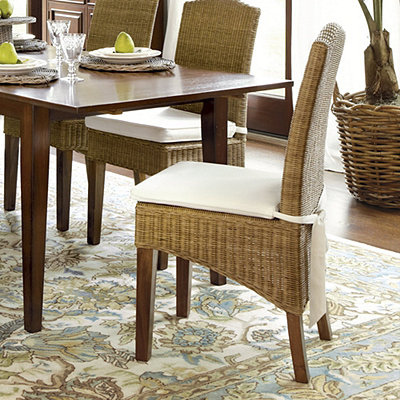 Cost Plus World Market offers sturdy, reliable furniture at affordable prices. 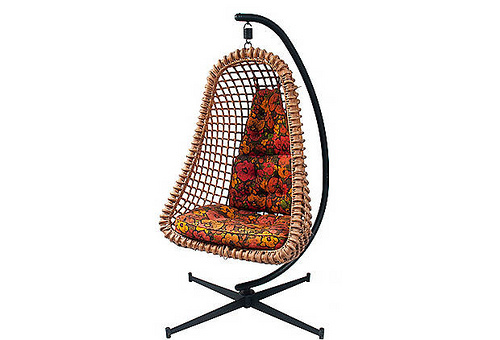 Specifically, the site offers great upholstered seats in uncommon shades like topaz, peacock blue and fuchsia, according to Real Simple. Also, remember to check the homepage for discount codes and free shipping offers. The website also has a great supply-your-own material program, which means it will provide the dimensions of fabric require for a certain item, and you can send in your own fabric for a custom piece. One Kings Lane features crazy discounted, flash-sale items whose price tags would normally stop your heart. 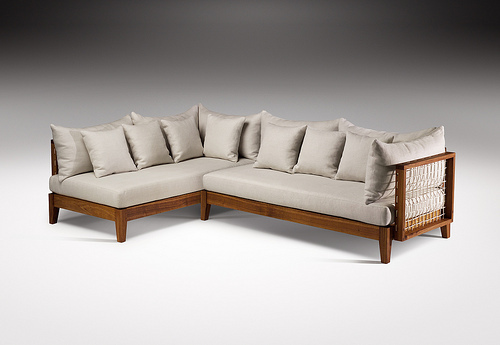 The bench selection alone offers more than 600 styles. Try not to get lost here! 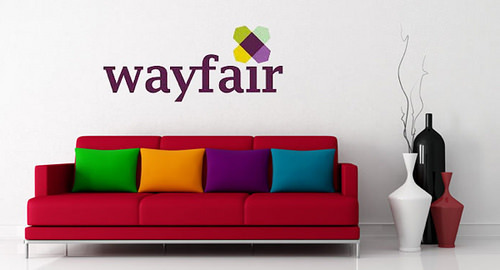 Wayfair offers discount furniture at up to 70 percent off. The site gathers about 7 million items from more than 7,000 suppliers, and shipping is free for orders greater than $49. Here’s Real Simple’s guide to editor-approved picks at Wayfair as well as a few helpful decorating tricks. Amazon is home to both really expensive, over-priced furniture and a long list of great deals. Kristin, a blogger for Brokepedia and Lifehacker, said that with the right filters, you can find durable, budget-friendly furniture. She said she once bought a comfortable executive desk chair for $25. Sign me up.